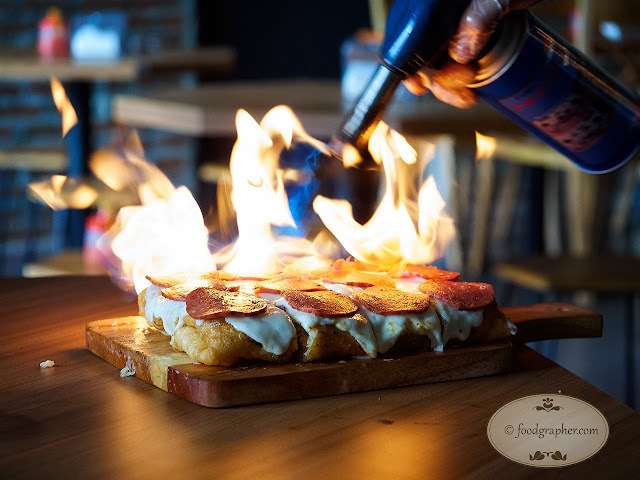 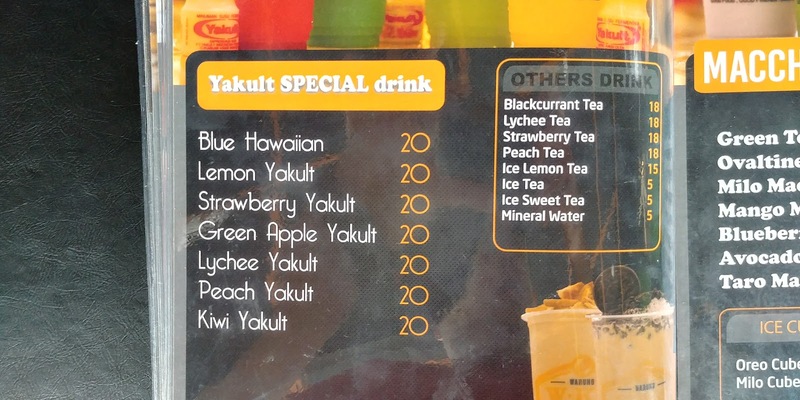 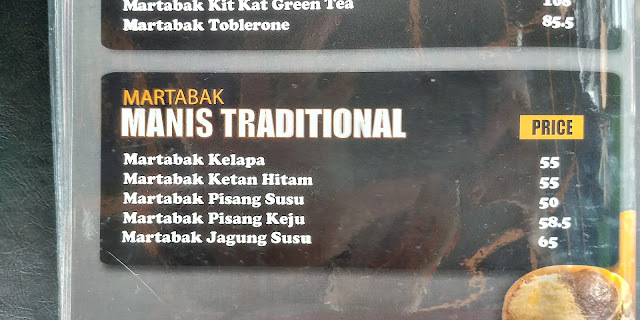 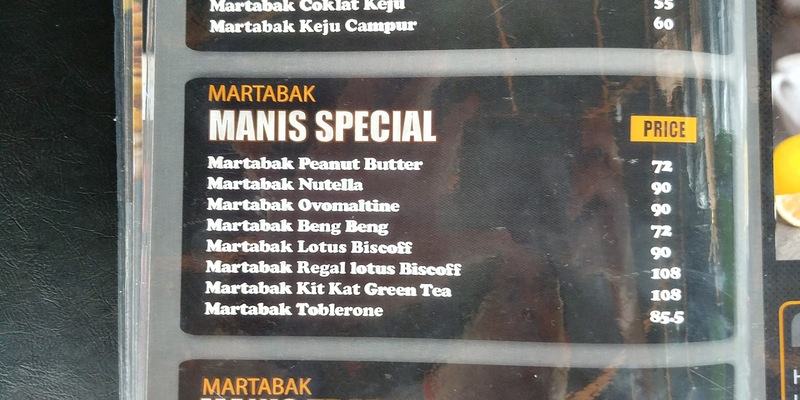 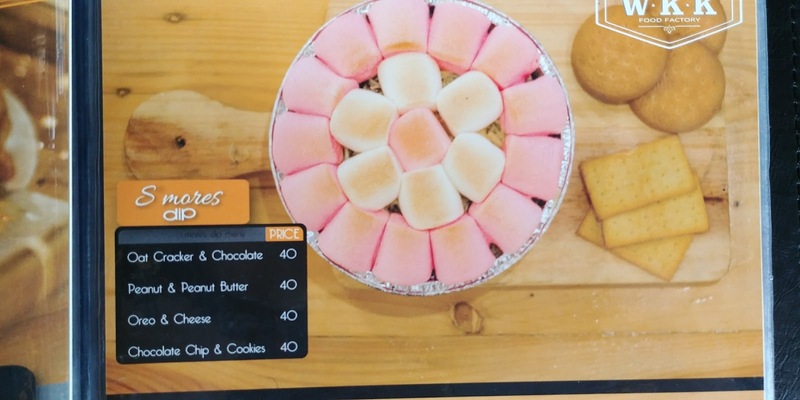 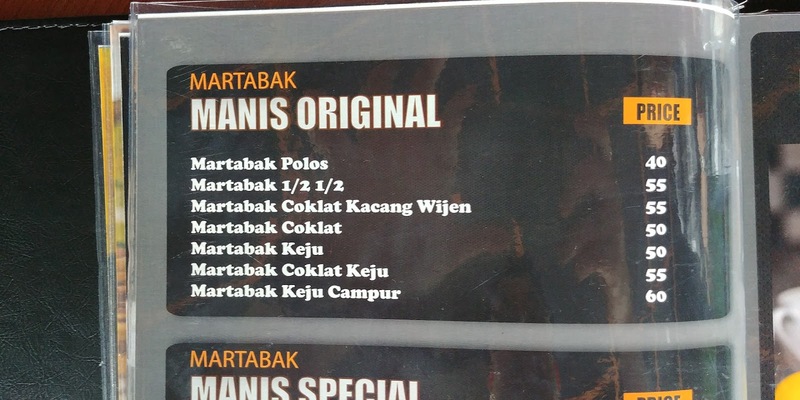 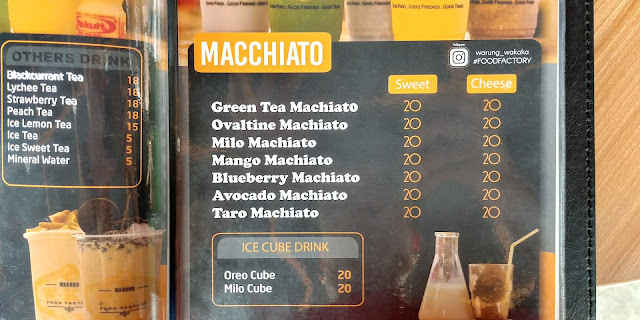 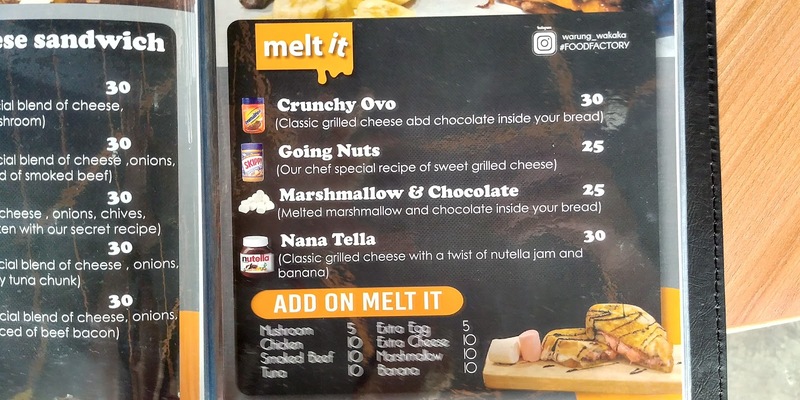 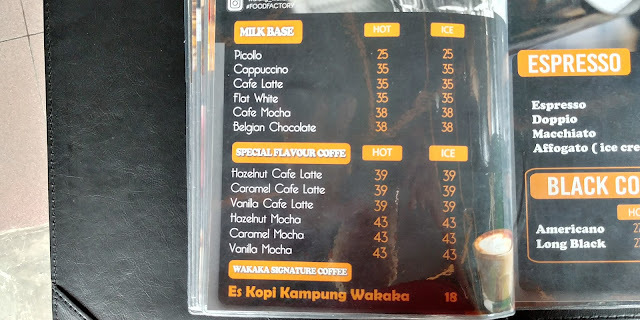 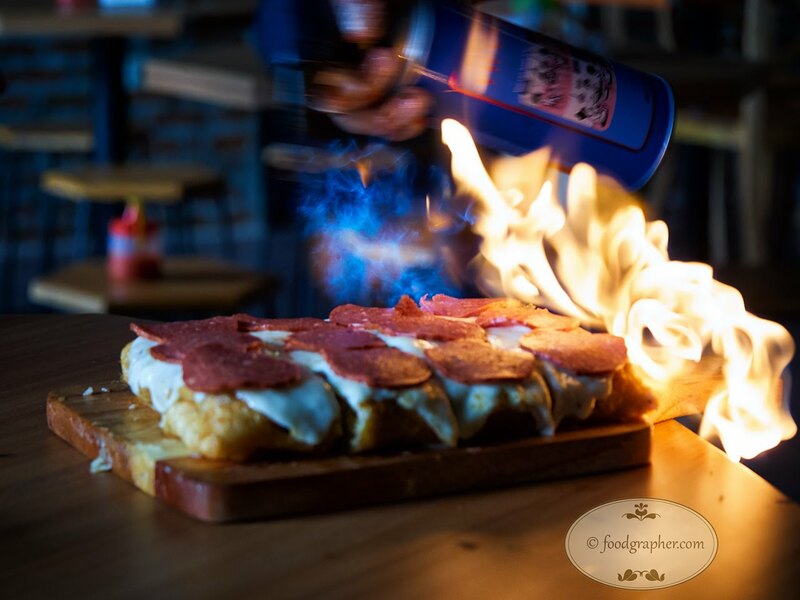 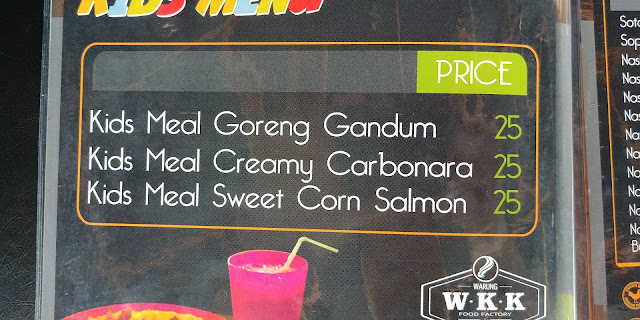 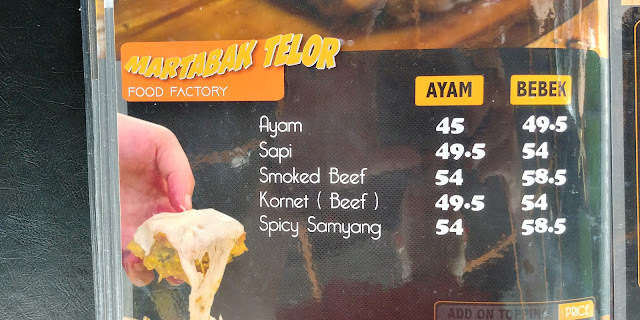 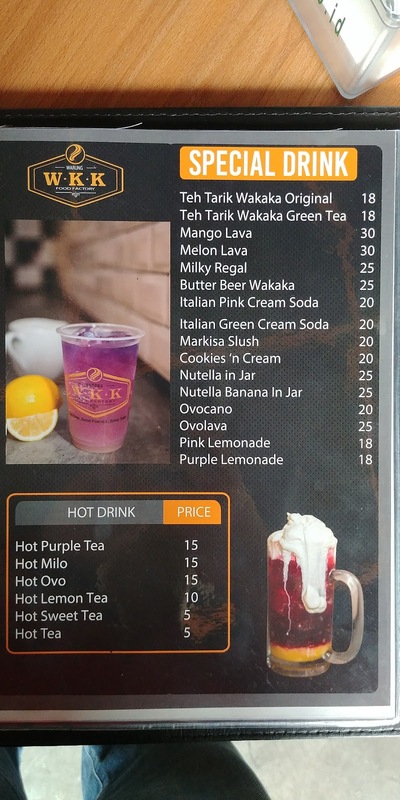 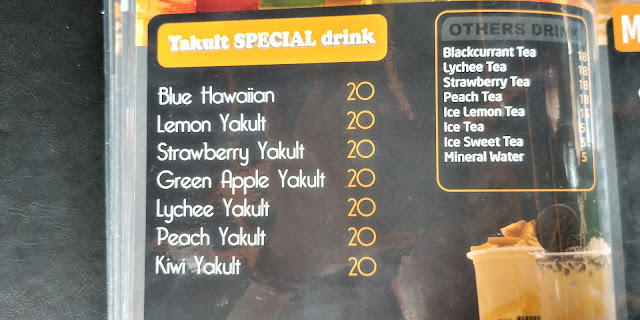 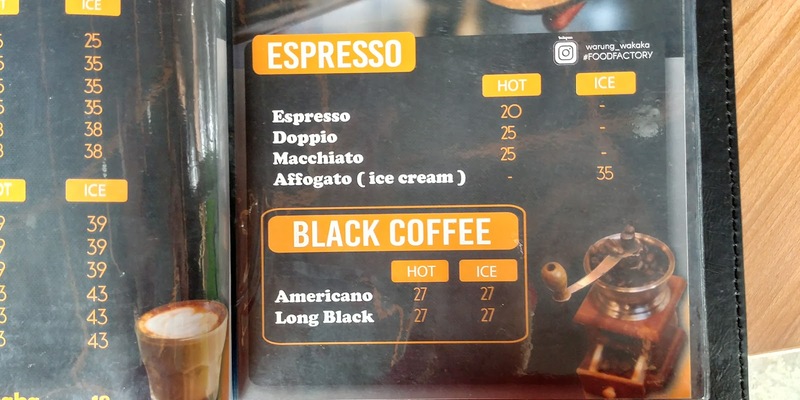 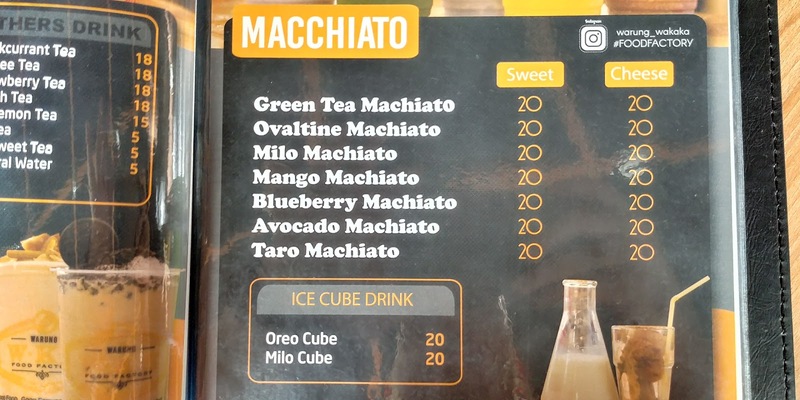 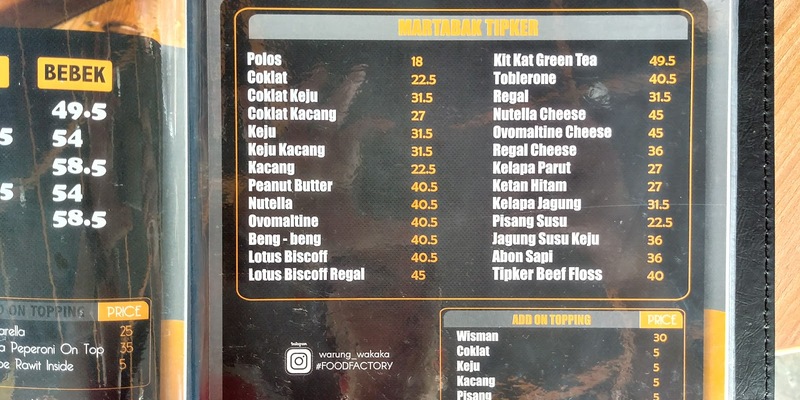 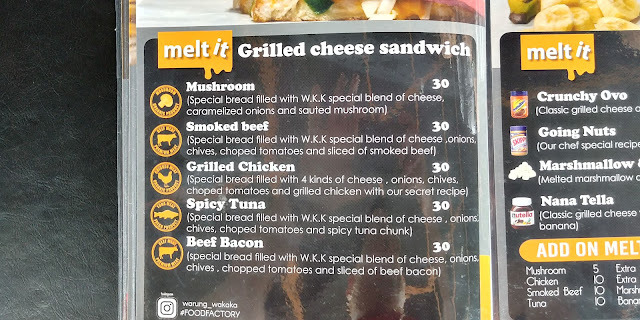 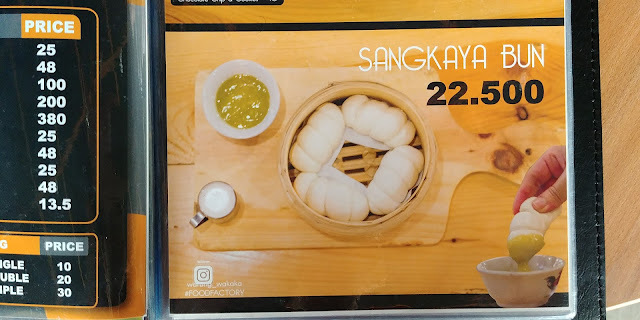 Menu-menunya menarik, banyak yang bisa dijadikan momen instagenic, sesudahnya bisa dinikmati dengan puas karena tidak hanya cantik tapi rasanya juga ok.
Another up and coming eatery has sprung up in Surabaya. 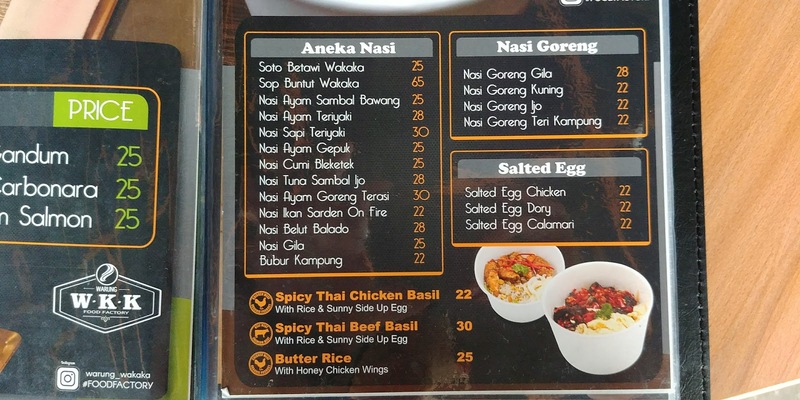 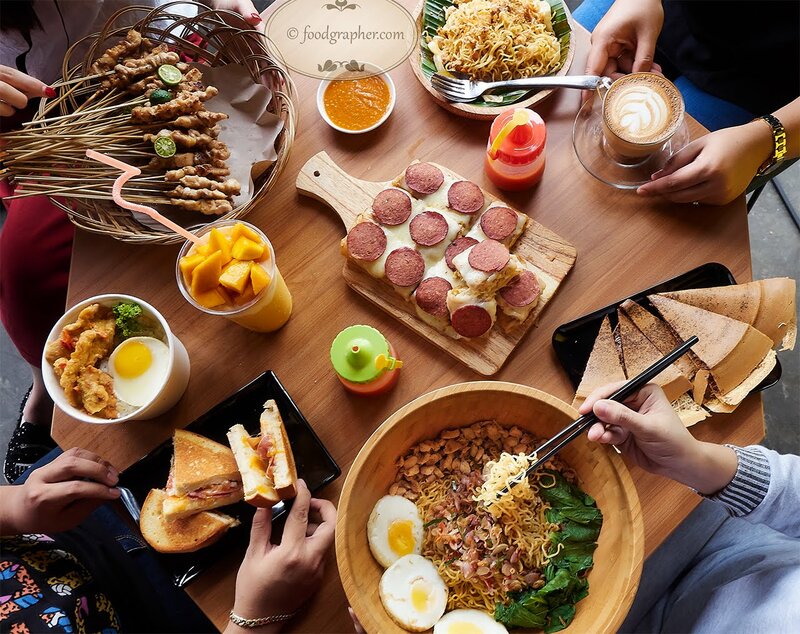 This simple yet interesting eatery is now the craze in Surabaya. Usually they're located around the city outskirt, since they sells food at competitive pricing. 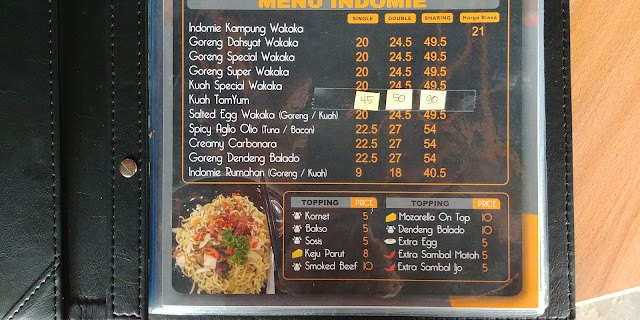 This Warung Wakaka though, dare to open their establishment in the premium location of East Surabaya. 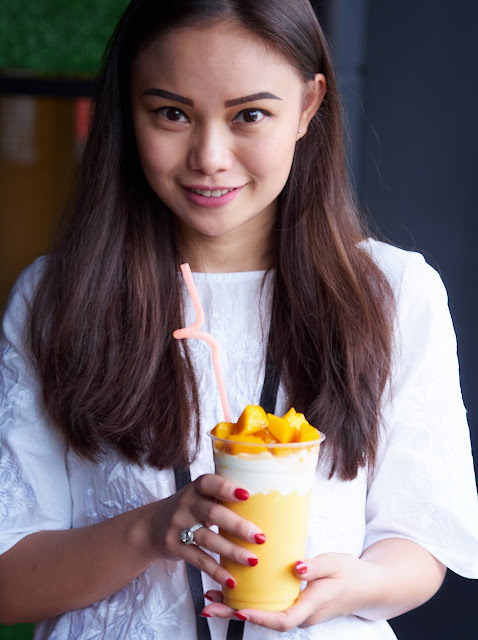 It's quite satisfying both in it's delicious taste and pretty plating & food serving methods.